Valeant Pharmaceuticals’ former Chief Financial Officer Howard Schiller has switched from the blue pill to the red pill. Any fan of “The Matrix” will know what that means: the story is not yet over for him, despite his original plan. Instead, he will stand in as chief executive for the hospitalized Mike Pearson and go deeper into the embattled company’s wonderland. Installing a single interim CEO is a better idea for $35 billion Valeant than the muddled three-headed approach it implemented late last year when Pearson fell ill with pneumonia. Schiller, a longtime Goldman Sachs investment banker who stepped down as Valeant’s CFO last June after three-and-a-half years in the role, helped the acquisitive drugmaker become what it is today. So he knows full well what it’s made of. Buying and managing, however, require two different sets of skills. Valeant’s business model has come under sharp scrutiny, costing it some 60 percent of its market value in just a matter of months. The company’s heavy debt load and a public outcry over drug price hikes are big worries. Annual audited financials will be watched especially closely this year. Schiller in theory could be useful if disposals are necessary. Even so, he made pretty clear he was eager to exit publicly traded company life. That suggests Valeant’s board will have to go in search of yet another leader if Pearson is either out of action for an extended period or unable to return. For the time being, Schiller has his work cut out. Valeant investors have to decide whether to pop the same pill and go along for the ride. 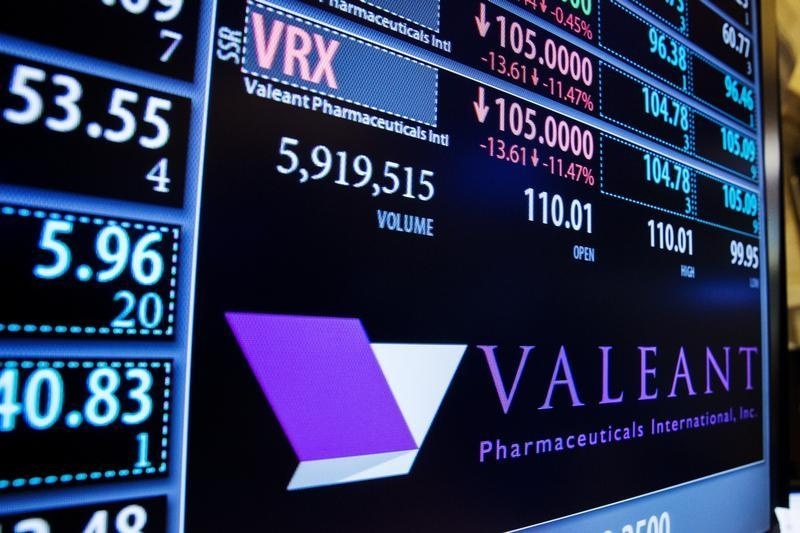 Valeant Pharmaceuticals International said on Jan. 6 that former Chief Financial Officer Howard Schiller has been appointed interim chief executive, effective immediately. CEO Michael Pearson is still in hospital being treated for severe pneumonia; the timing of his return is uncertain. Robert Ingram, the lead independent director on the board, will serve as interim chairman. The company on Dec. 28 had appointed three executives to take the reins.